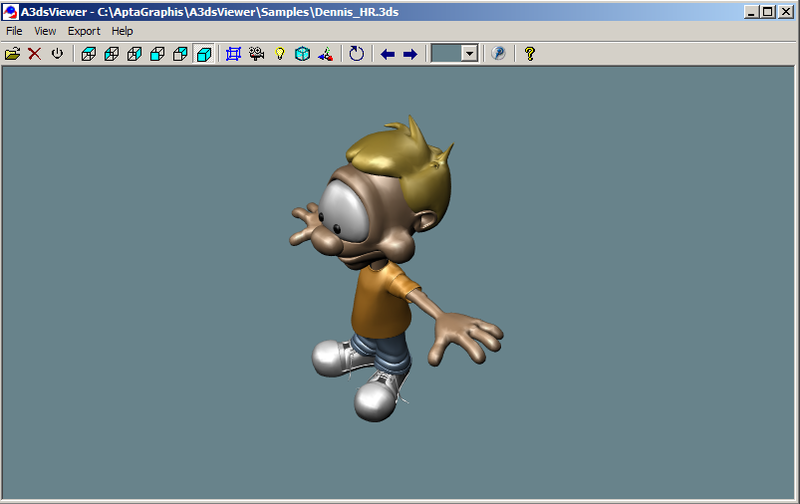 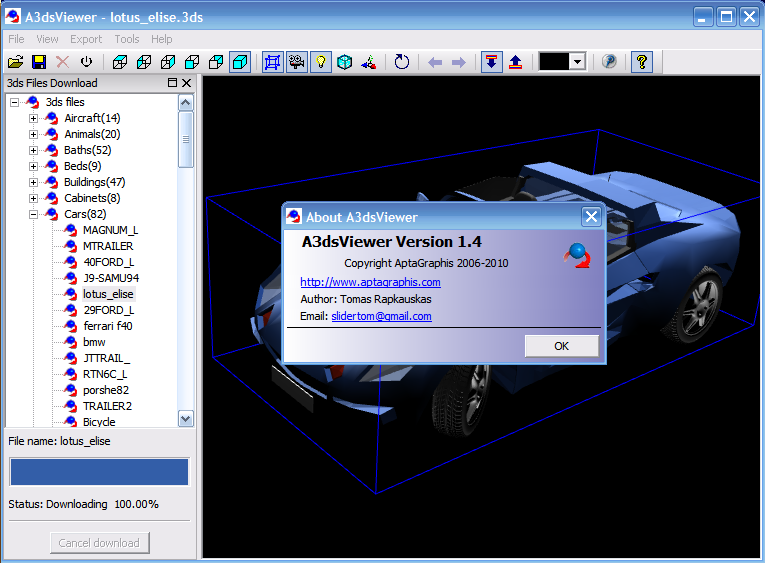 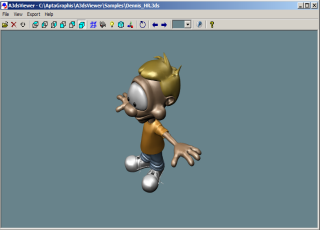 The main window of A3dsViewer enables you to select or download the file to view. 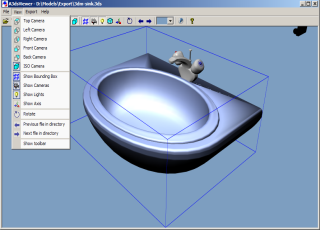 You can easily change the view with the help of the designated menu. 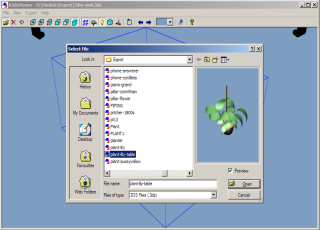 You can easily start "Download files" panel from the menu. 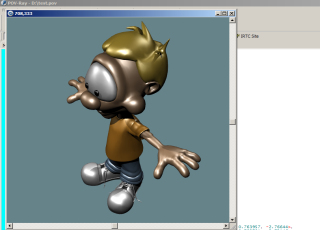 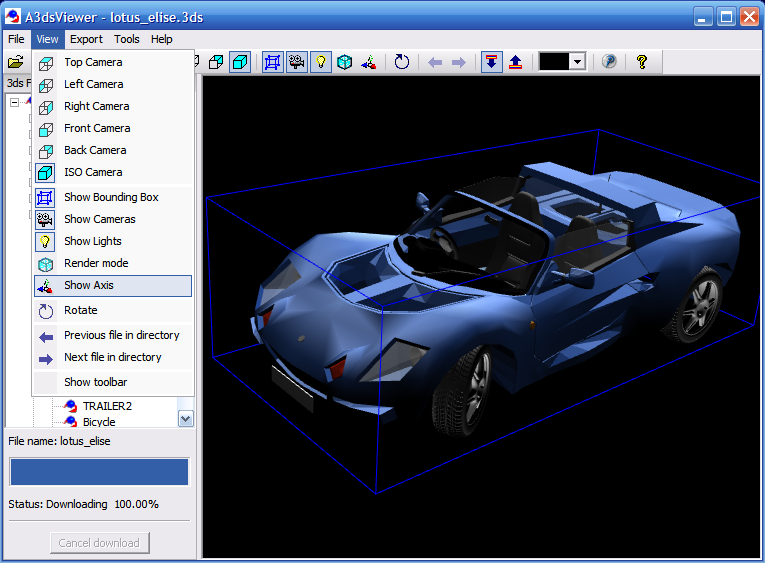 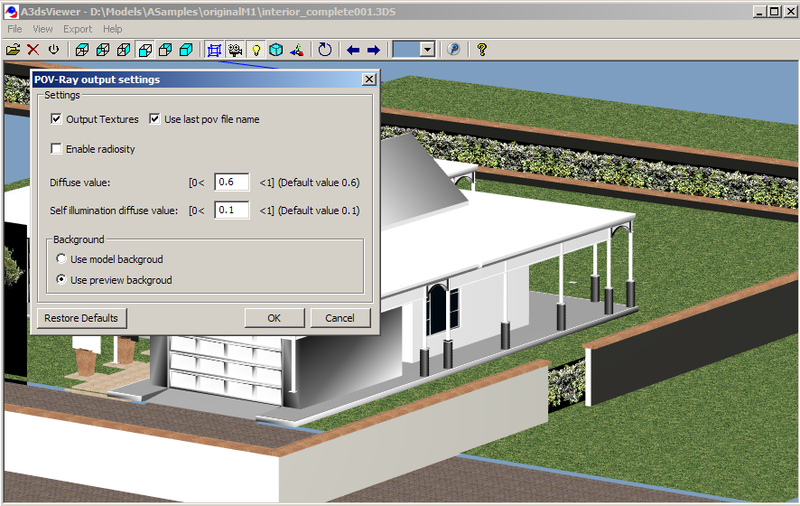 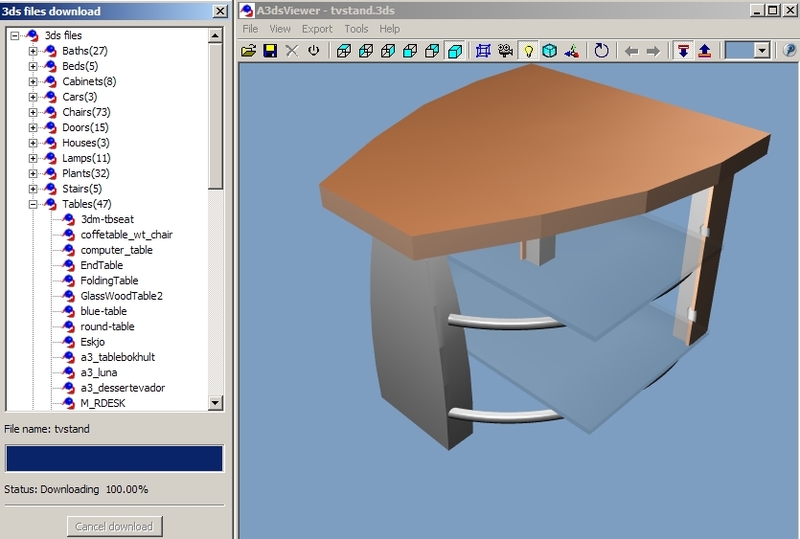 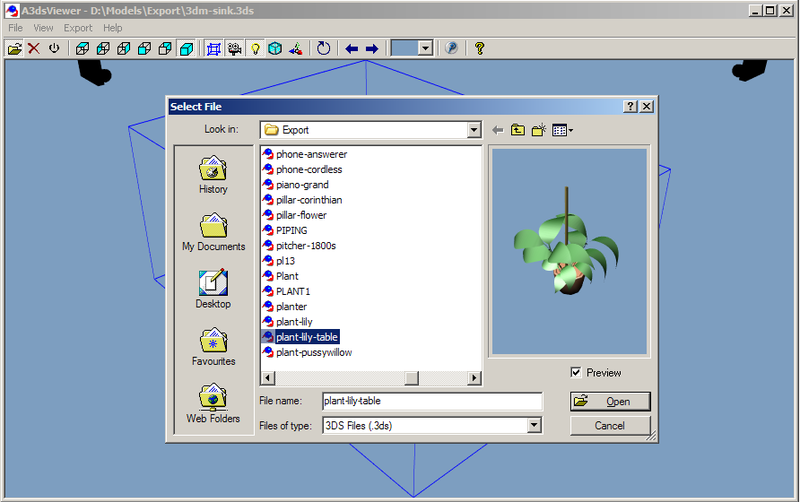 To export to the POV-Ray format you will use the specified menu. 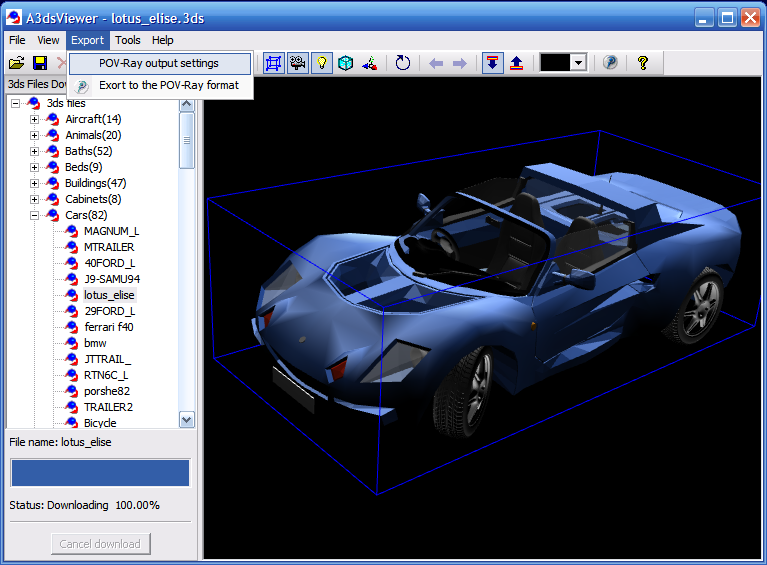 3ds file in the A3dsViewer Same 3ds file rendered with the POV-Ray.